Processing, Crushing and Screening Equipment Alpha Industries Ltd.Alpha Industries Ltd.
For more than 80 years Linatex has built an enviable reputation in the design, supply, and installation of high quality mineral technology and systems. Linatex Engineered Solutions combine an extensive range of process equipment (including pumps, hydrocyclones, screens, valves, and classifiers) in a single plant design. This allows for an incredible cost effective means of handling and processing while ensuring consistency and compatibility. With a reputation second to none for abrasive and wear solutions we can supply and design custom systems to meet specific needs. 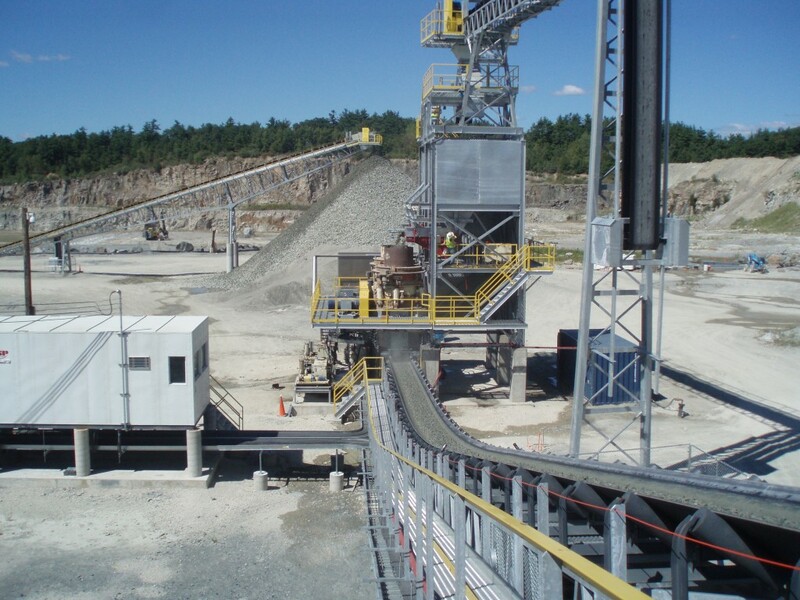 By working together with our partners we deliver the right solution to each processing, crushing, and screening challenge and provide maximum production output at the lowest cost of ownership. Designed to remove excess fines from source material and provide a clean, low moisture product for conveying or stockpiling. Loss of fine sand and clay to ponds results in lost revenue and high maintenance costs, in addition to a negative environmental impact. Our Fines Recovery Solutions recover saleable materials from the plant waste that provides an additional income stream, as well as reducing the load on tailings ponds. Our industry leading vertical classification solution produces discrete size fractions which are blended to suit any customer specifications. The Solution is fully automated and requires very little maintenance, while still producing a high quality product that allows for very tight specifications and consistent sand quality for end users. Specifically designed to individual customer needs, this solution eliminates contaminating organic particles such as lignite, wood, or coal from raw sand or final products. The result is sand containing a very low level of foreign matter. This clean sand is then suitable for use on decorative finishes and high specification products. As environmental standards become more stringent and rigorously applied, the treatment of effluent becomes increasingly important. There are a wide range of processes available for treatment of quarry effluents. We are able to select the most appropriate and cost effective solution that will produce output in a manageable form for subsequent disposal or use.